If you are an adventure-lover and craving some adrenaline-rush while on your trip to Dambulla, then white water rafting is the perfect activity for you. The activity will be done in the picturesque Kelani River in Kitulgala, which will leave you spellbound by its beauty the very moment you see it. Before getting on with the activity, you will be given a bunch of safety instructions as well as the safety gear and equipments for rafting. 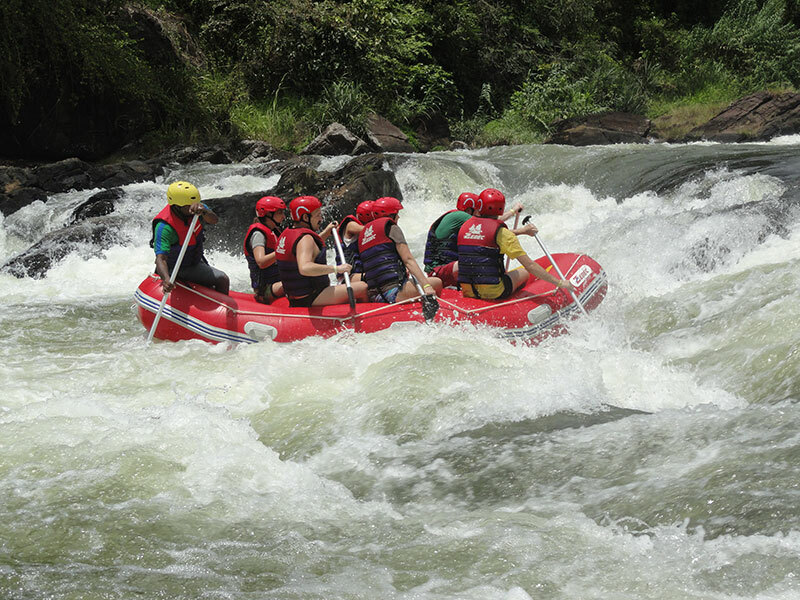 You will cover a distance of about 5 kilometres in the river, during which you will face 5 major and 4 minor rapids. You will be thrilled as you go up and down the river with the water splashing your face all the time. The activity will leave you electrified and craving for more.